Stafford Gatehouse Theatre has announced its forthcoming season of National Theatre Live screenings for the 2018/19 Autumn Winter programme of shows, kicking off with the critically-acclaimed production of Julie. Next up and broadcast live from London’s West End, see Ian McKellen’s “extraordinarily moving portrayal” (Independent) in the title role of King Lear. Munby directs this “nuanced and powerful” (The Times) contemporary retelling of Shakespeare’s tender, violent, moving and shocking play. Following this, the multi-award-winning drama, The Madness of George III, will be screened to cinemas, in National Theatre Live’s first ever broadcast from Nottingham Playhouse. 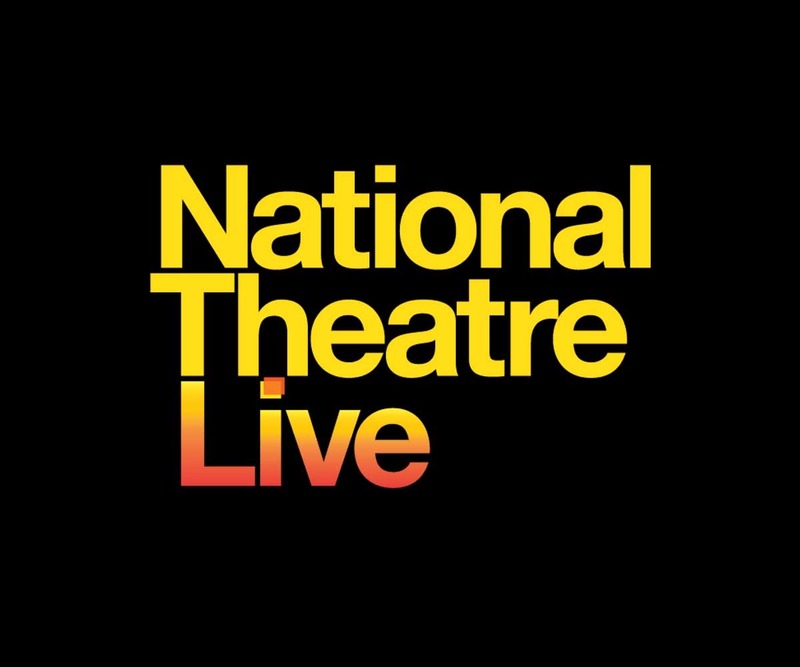 More NT Live screenings at Stafford Gatehouse Theatre will be announced over the course of the year. 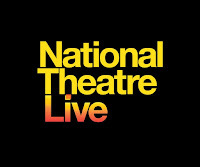 The National Theatre encore screening of Julie will take place at Stafford Gatehouse Theatre on Thursday 6th September at 7pm. 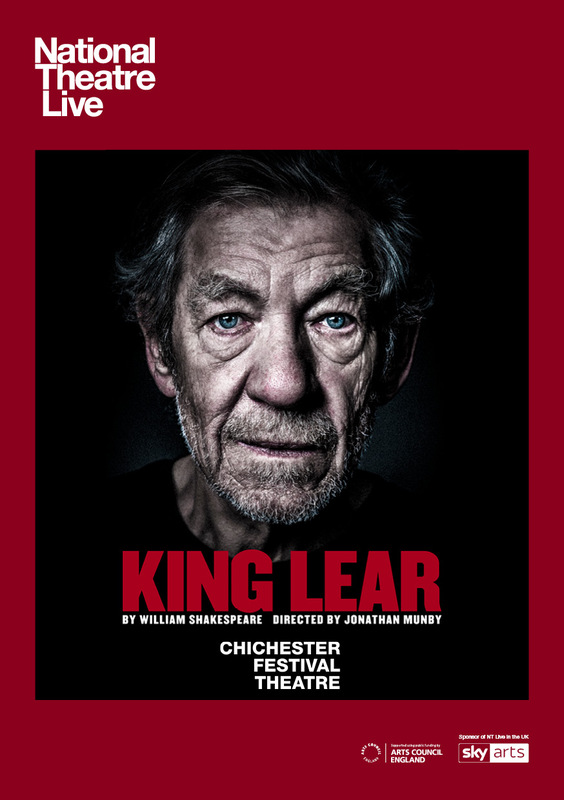 The encore screenings of King Lear and The Madness of George III will take place on Wednesday 31st October at 7pm and Thursday 17th January 2019 at 7pm respectively. Stafford’s one and only burlesque and variety show, Très Très Cabaret, is set to make a dazzling return to the MET Studio at Stafford Gatehouse Theatre next month! What’s more, the line-up for this phenomenal show features two performers who’ve never appeared on the Très Très stage before, which is sure to whet the appetite of local audiences. First up, the team at Très Très Towers are absolutely thrilled to be able to announce that the July show will feature the one and only ANNA FUR LAXIS! A true international headliner, Anna Fur Laxis has performed her inimitable brand of striptease all over the world and is one of UK Burlesque's finest exports. She has graced stages from Europe & America to Australia & Asia. Anna's extensive list of accolades includes being placed Number 5 in the ‘World Burlesque Top 50’ and being awarded First Runner Up at the prestigious ‘Burlesque Hall Of Fame’ in Las Vegas. Then she ran away with the circus and created the Shanghai Burlesque scene from scratch! When she was discovered back here in Blighty, Très Très producers snapped up the chance to book her. Making a welcome return to Stafford is none other than cabaret clown, furlesque pioneer and Très Très favourite KIKI LOVECHILD! Très Très audiences still speak of his wonderful performances at the festive extravaganza shows in December, but this time he is back for a much-anticipated Summer outing! Eddie Cochran was wrong: turns out there is a cure for the ‘Summertime Blues’ - a star turn from the fabulous Kiki will put a smile on anyone’s face. Another performer appearing at Très Très for the first time is the incredible LENA MAE! Lena is a versatile neo-classical burlesque and vaudeville artist, known for dazzling audiences with her flirtatious, charismatic striptease performances and, in contrast, causing tears of laughter with her ridiculous, risqué music hall characters. Lena has worked as resident performer in prestigious productions such as eclectic touring show, Electric Rodeo Circus, as well as various revues in the famous Spiegeltent on London's Southbank, and continues to travel the UK with her riotous, ravishing and risqué repertoire! Completing the line-up for July’s show is the inimitable SCARLETT DAGGERS! This Rock ‘n’ Roll redhead will get you hot under the collar with her sizzling stage presence. Appearing in several guises, from a Hot Rod greaser-girl to a B movie Cobra Queen Scarlett certainly stands out from the crowd. Performing across the UK and internationally for over ten years, her unique act places her in high demand – so don’t miss your chance to catch her up close and personal at Très Très Cabaret. Finally, no show is complete without its host… the wonderful STAGE DOOR JOHNNY! 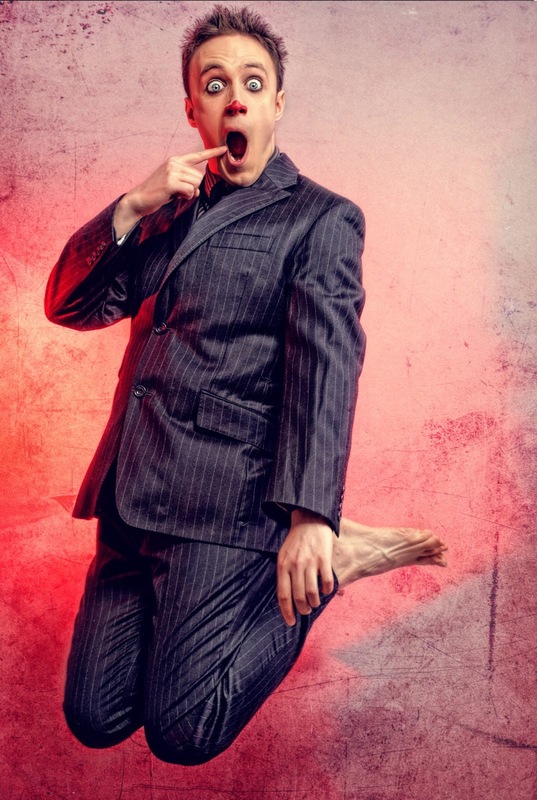 Fresh from the successful run of his solo show ‘Less Miserable’ (LoveMidlandsTheatre *****), Johnny returns to his home of Très Très Cabaret to help your the evening go off with a bang. 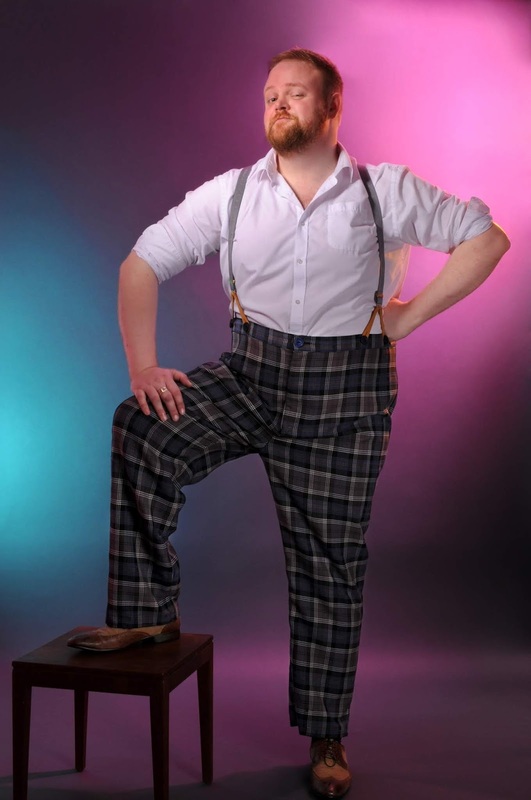 A flirtatious, lyrical lothario and seasoned comic raconteur with razor-sharp wit, he’ll have audiences grinning, giggling and eating from the palm of his hand - sometimes literally. Johnny can be heard singing everything from Shirley Bassey to Guns ‘n’ Roses, as well as ridiculous self-penned medleys to surprise and delight! Book your tickets for an unforgettable night of decadence to surprise and delight you! Early booking is advised as a sell-out is expected again. Calling lovers of literature, culture and history – have we got a competition for you! For the second year running, Stafford Festival Shakespeare is joining forces with The Festival in a Factory to promote the region’s cultural appeal. What is this festival? Held in Stoke-on-Trent, The Festival in a Factory is a celebration of culture and creativity, featuring award-winning authors, experts, artists, and entertainers. The festival runs from 7th – 9th June in the inspiring surroundings of the Emma Bridgewater Factory - a Victorian pot bank where Emma has manufactured her iconic handmade pottery for more than 20 years. The tumultuous life of James, Duke of Monmouth, the illegitimate son of Charles II, is the subject of this fascinating talk from historian, broadcaster and director of The Landmark Trust, Anna Keay. Born in exile and abducted from his mother on his father’s orders, Monmouth emerged from a childhood in the backstreets of Rotterdam to command the ballrooms of Paris, the brothels of Covent Garden and the battlefields of Flanders. Anna explores his glamorous life and tragic death and will reveal the important part Cheshire and Staffordshire played in his remarkable story. 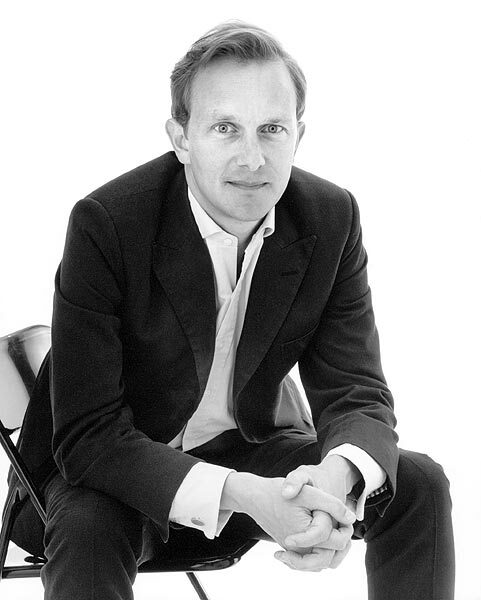 Leading architectural historian, former director of the Museum of London and former Chief Executive of English Heritage and curator of Historic Royal Palaces, Simon Thurley is our expert guide on a fascinating exploration of the most significant houses of Tudor England. Drawing on thirty years of research, Simon tells for the first time the story of the Tudor monarchs through what they built and where they lived as a way of understanding the complex machinations of the Tudor court. Which Tudor monarch was in power when Shakespeare was born? 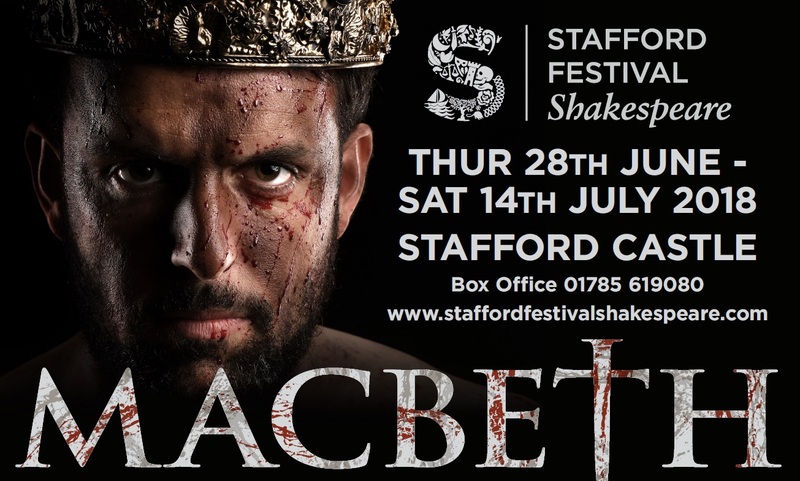 Stafford Festival Shakespeare is delighted to reveal the full cast announcement for this summer’s much-anticipated, authentically medieval production of Macbeth, set to take place once again in the atmospheric surroundings of Stafford Castle. 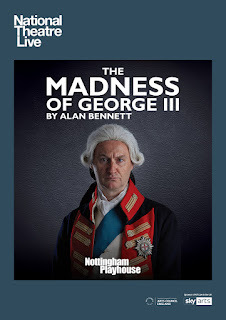 Taking on the eponymous role of the Scottish tyrant will be star of stage and screen, Bil Stuart. An actor with true Scottish heritage, Bil has starred in a host of acclaimed theatrical productions, including The Tempest at the Barbican in London, Blood and Gifts at the National Theatre, and Black Watch at the National Theatre Scotland, which won five Oliver awards. 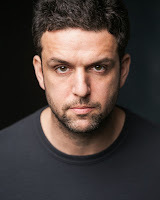 He has also appeared in the hugely popular Channel 4 soap Hollyoaks. 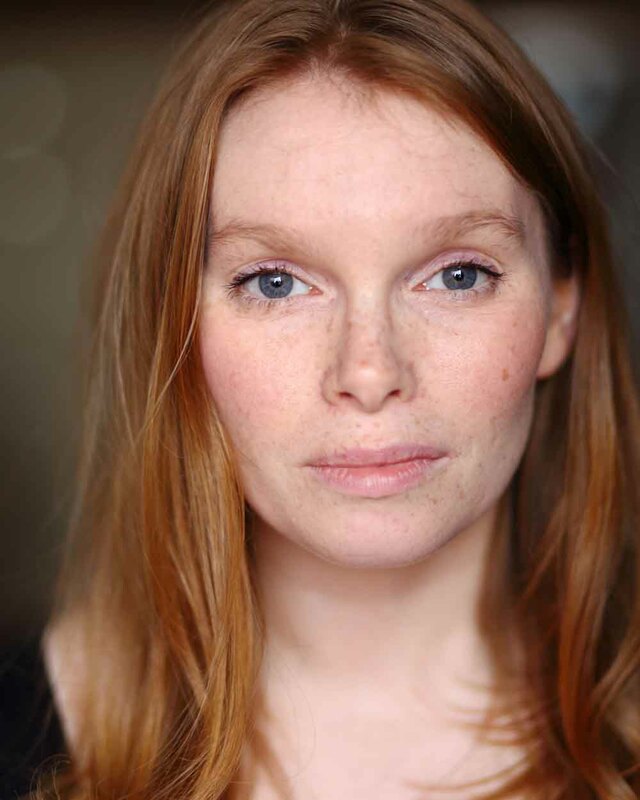 Starring opposite Bil as his “fiend-like Queen”, Lady Macbeth, will be Rosie Hilal. 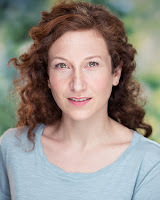 Rosie is no stranger to the work of Shakespeare having performed in numerous RSC productions, such as Hamlet, All’s Well That Ends Well and As You Like It, as well as Anthony and Cleopatra and Measure for Measure at Shakespeare’s Globe. 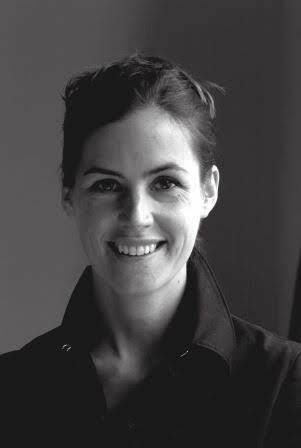 She has also appeared in the National Theatre Artistic Director, Rufus Norris’, recent art-film, London Road. world of physical theatre and is trained in martial arts and parkour. 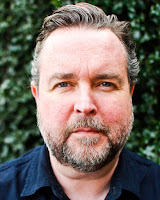 He has numerous National Theatre Scotland credits, including Shift, Small World and The James Plays. Scottish lass Ceri-Lyn is a star of the stage both North and South of the border and was a finalist in the Michael Bryant Award for verse-speaking at the National Theatre. Her credits include a European Tour of The Rocky Horror Show, The Merry Wives of Windsor at the Globe – as well as the New York and LA transfer – and A Midsummer Night’s Dream at the Barbican. “Double, double toil and trouble; Fire burn and cauldron bubble”. Prophesising Macbeth’s ascent to the throne will be the three Witches played by Sian Mannifield, Nicola Jo Cully and Mairi Hawthorn. Sian is a Scottish-based actor with numerous theatre credits, including The James Plays for the National Theatre of Scotland. Nicola has worked extensively in theatre and TV and has featured in well-known shows such as Doctors, Taggart and Casualty. Mari is an accomplished actor-musician who recently appeared in the hugely popular HBO TV series, Game of Thrones. father, Brabantio, for Othello back in 2016. 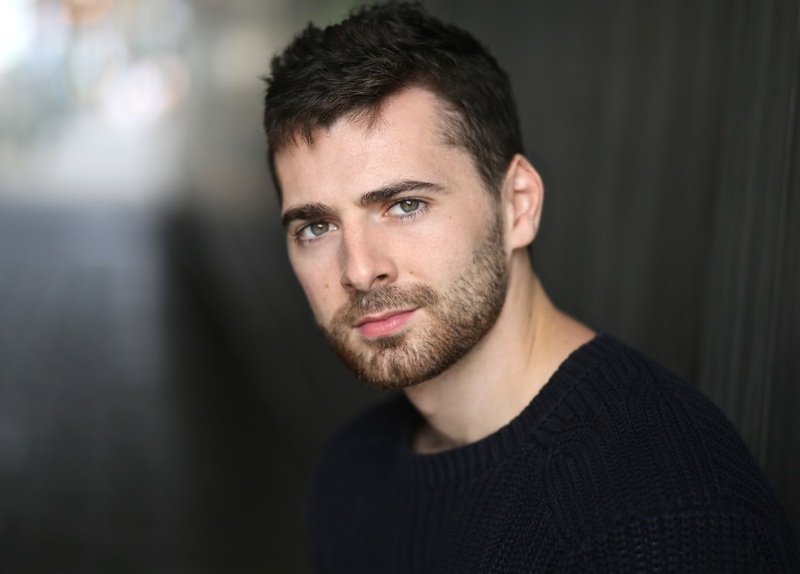 Elsewhere in the show, King Duncan will be played by Greg Powrie, with his sons Malcolm and Donalbain played by Samuel Pashby and Blair Kincaid respectively. Ewan Somers will take on the role of Ross, David Colvin will play Siward and finally Mathew Tomlinson will star as Angus. “What an incredible cast we have lined up for this truly medieval production of The Scottish Play. Indeed, we have tried to keep it very authentic this year and have sought to cast Scottish actors for many of the roles – however, no doubt local audiences will spot a couple of familiar faces from productions past. Leading the cast will be the Creative Team made up of the returning, critically-acclaimed Director, Clare Prenton; fresh from his work on the Off-Broadway production of Sweeny Todd, Production Designer Simon Kenny makes his SFS debut this year; and in a slight change to the billing, Craig Adams will be replaced as Music Director by David Hewson, who is well known to local audiences following his work on last year’s Stafford Gatehouse Theatre Summer School production of Joseph and the Technicolor Dreamcoat. Summer is only round the corner and tickets are selling fast for this year’s Stafford Festival Shakespeare production of Macbeth, which will feature an open-air performance of a celebrated opera for the second year running. 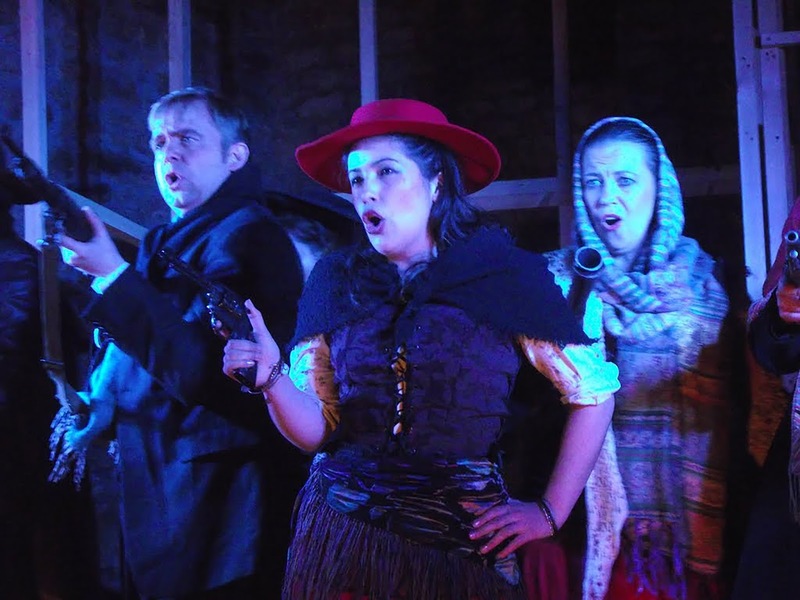 Following last year’s performance of The Magic Flute at Stafford Castle, Heritage Opera – Northwest England’s professional touring opera company – will return to Stafford Festival Shakespeare with a heady mix of love, lust and murder in Bizet's classic opera, Carmen. Experience melody after wonderful melody, as 1920s Seville comes to life in a vividly intimate chamber version of this classic story. 'The Habanera', 'Flower Song' and 'The Toreador's Song' are among the world's best-loved tunes. 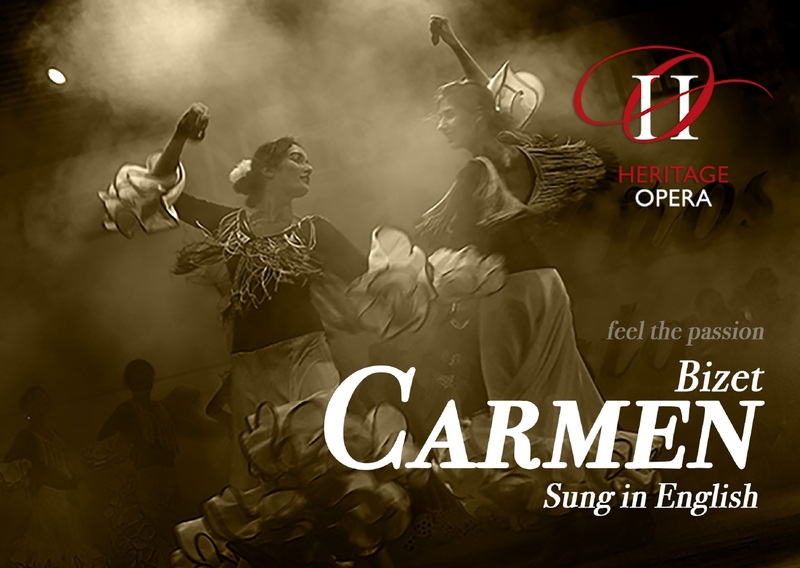 Together with the passionate drama of the fateful love triangle between Carmen, the wild gypsy girl, Don José, the brooding, obsessive soldier and Escamillo, the strutting Toreador, they make this the perfect evening for beginners and opera aficionados alike. and supported by a 6-piece chamber orchestra. Heritage Opera have been touring since 2006, and are delighted to be making their return to Stafford Castle in 2018. Carmen will be performed at Stafford Castle on Sunday 1st July at 6.30pm. Tickets are priced at £22.50, with a concession price of £20.50 for over 60s, and for full time students, children and the unwaged at £5.50. 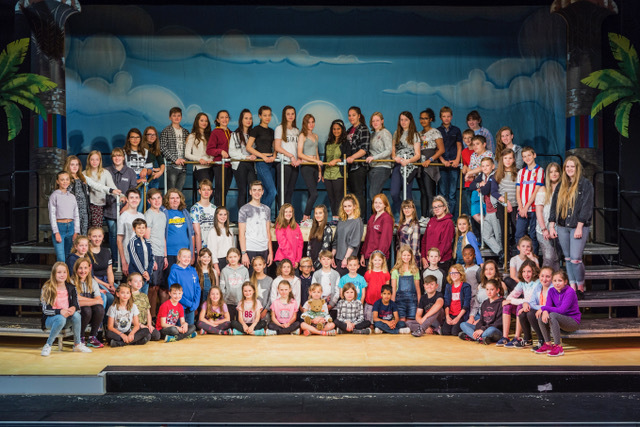 Aspiring young performers are being urged to take up their opportunity to star in Stafford Gatehouse Theatre’s Summer Project productions of Our House or Disney’s the Little Mermaid Jnr, with auditions set to take place in just over two weeks’ time. 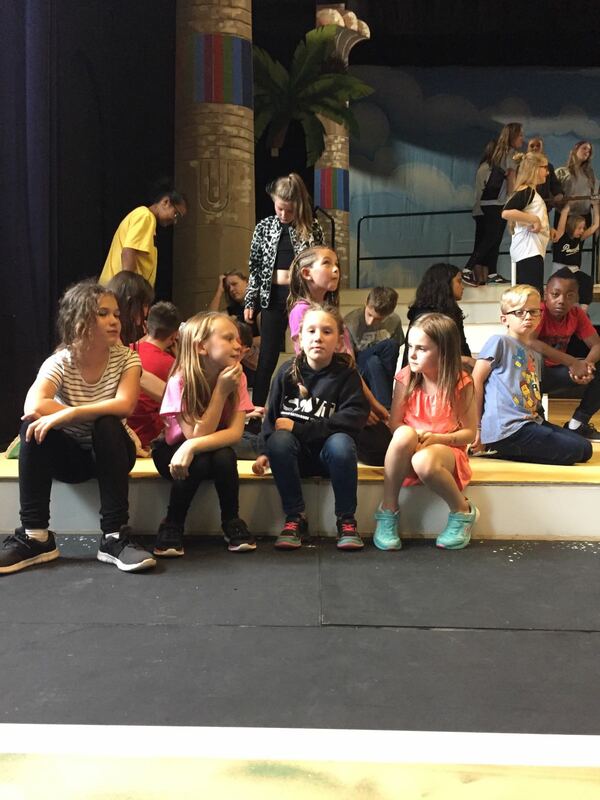 For the first time in the long tradition of Stafford Gatehouse Theatre Summer School, this year will see not one, but two, musical productions starring young performers from the local area. 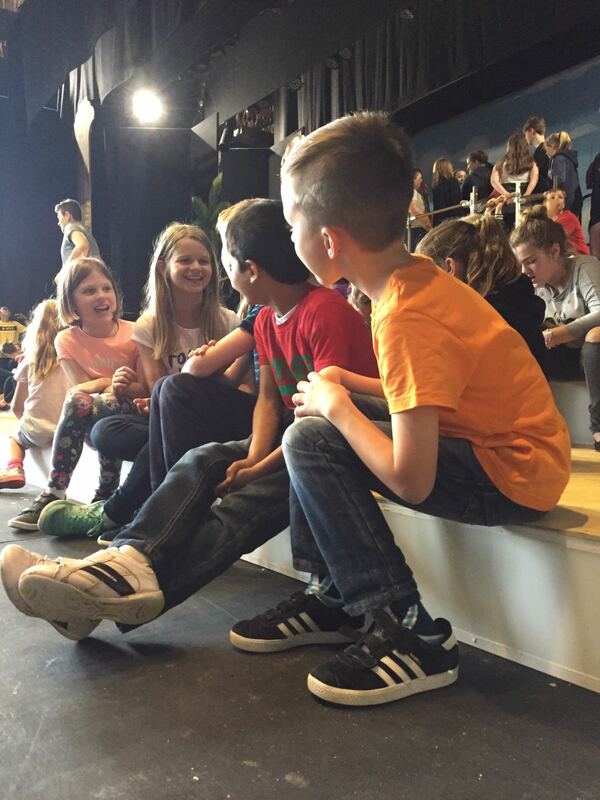 The new format is titled Stafford Gatehouse Theatre Summer Project, and will begin with youngsters aged 7-12 rehearsing – and eventually performing – Disney’s The Little Mermaid Jnr in the MET Studio. Later on, performers aged 13-21 will take on the Madness Musical Our House in the main auditorium. Places are available for youngsters aged between 7 and 21 who live in or attend a school in Staffordshire. 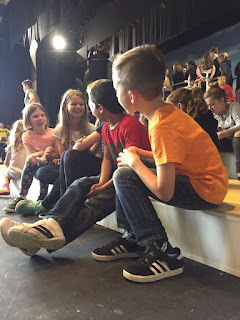 Previous years have seen up to 150 children battle it out for spaces in recent productions, which have included: Joseph and the Amazing Technicolour Dreamcoat, Loserville, The Wizard of Oz, Doctor Dolittle, Whistle Down the Wind and Peter Pan. Auditions will take place on Sunday 22nd April at Stafford Gatehouse Theatre. The first session is at 9.30am for 7-12 year olds, followed by a session at 2pm for 13 – 21 year olds. 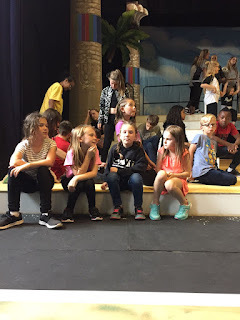 Little Mermaid Jnr opening on Wednesday 1st and running until Saturday 4th August in the MET Studio, and the production of Our House opening on Wednesday 8th and running until Saturday 11th August in the main auditorium. Further information can be obtained by calling Stafford Gatehouse Theatre on 01785 619080 or by visiting www.staffordgatehousetheatre.co.uk. Audition packs can also be downloaded from the Gatehouse Theatre website. 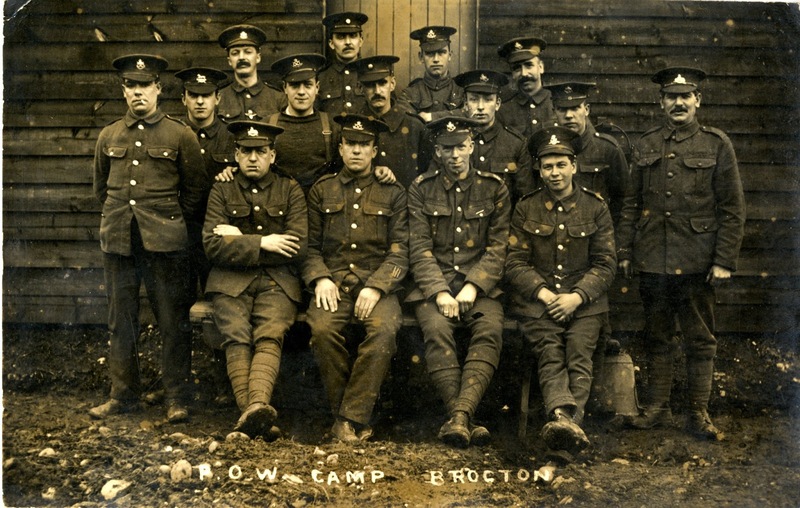 To commemorate the centenary of the end of World War One, members of Stafford Gatehouse Youth Theatre are busy preparing for a unique production centred on Staffordshire history during the Great War period. Entitled, The Town the Great War Built, the play has been written by Director Nick Earnshaw and will premier in the MET Studio later this month. 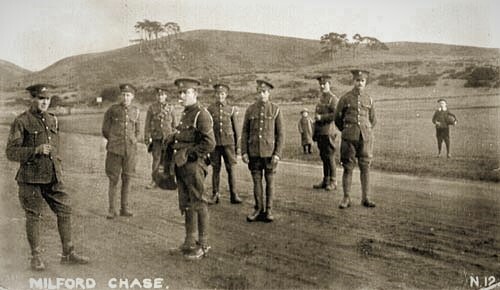 In the Autumn of 1914, only months after the outbreak of WWI, construction began on two large camps on Cannock Chase. Eventually, an entire town was created where the soldiers would live and train. It would often become the final stop before travelling to Europe to face an uncertain future. 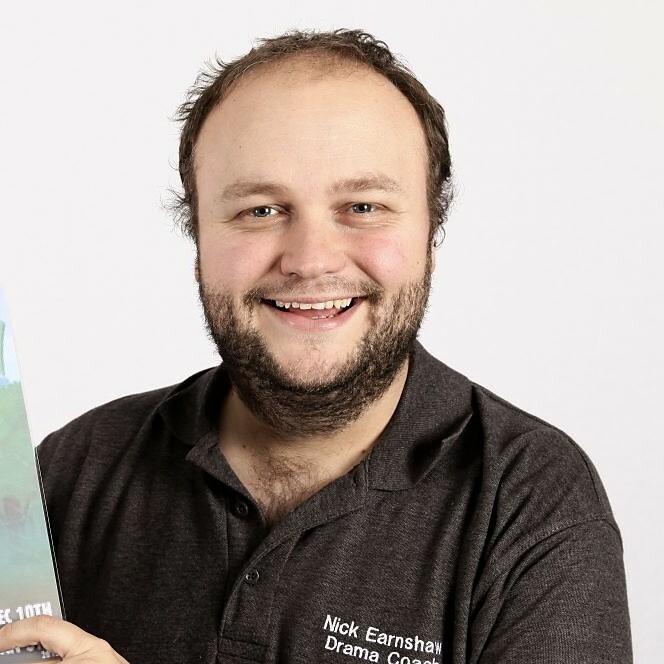 Inspired by this piece of local history, Director Nick together with members of SGYT Group 7 have been devising a piece of theatre based around the experience of individuals who lived at the War Camps. 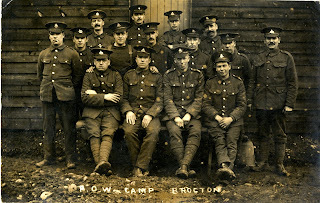 SGYT were approached by the Friends of Cannock Chase to begin to research and develop a piece which brings to life their research on soldiers who trained and lived at the camps during this time. Using photographs, maps, diary entries, postcards and visitor book messages, SGYT Group 7 conducted workshops and improvised characters and situations to determine what individuals and events to focus on. 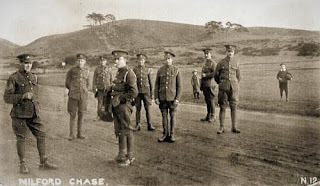 “I knew about a training facility on the Chase during the Great War but it was apparent very early on in the research process just how much I did not know about the impact on the local area and the general experience of the soldiers who trained and lived there. Writing this play has been a real eye opener to the struggle, emotion and hope right on our door step 100 years ago. The fact a whole town was created, with a WH Smith, its own Theatre, Cinema, Water Tower and YMCA Huts, is a part of our history in Stafford, a history not known by all. The stories of the individuals who lived there are moving, funny and compelling. The initial showcase of the project will take place at the MET Studio in April. Following this, the play will also be performed during October this year at the Gatehouse and at the Great War Hut at Cannock Chase Visitor Centre, as well being turned into a short film.